Bed: cosy, safe, warm, haven of rest. Bed: trapped and limited, resented prison. ExoticHippiePrincess43 is an all american beauty and fashion youtube vlogger coming to you live from the california valley. This performance pairs a contemporary and satire angle of cultural appropriation against a harsher, more realistic experience of being mixed race and female. FREE CARAMEL WAFER. 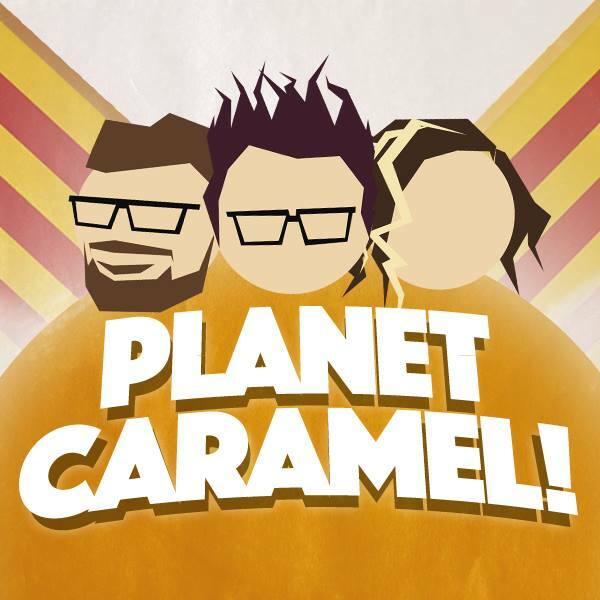 A monolithic sketch comedy trio, formed when three kinds of caramel (David, Richard, Alex) collided at speed. Held together by the gravity of fast-paced sketches, death-defying stunts and the natural clinginess of hot sugar; they orbit a meringue. “Glimmers of comedy genius.” ThreeWeeks. “Truly impressive” TV Bomb. Charlie is a 15 minute performance one to one solo performance between artist and audience, by the Bhumi Collective. If your words were the only thing a little girl could hang on to in this maddening world, what would you say to her? This project is a one-on-one interactive piece between one actor and one audience member. Each performance will be personalised lasting up to 15 minutes, and hopes to challenge the audience’s understanding of the world they live in through gentle introspection.